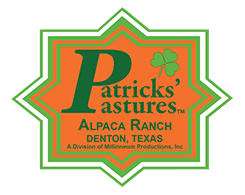 We are proud to present our OUTSTANDING alpaca saddle blankets. 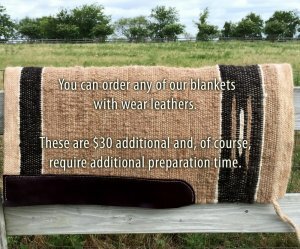 Check out our Etsy Store to purchase one! 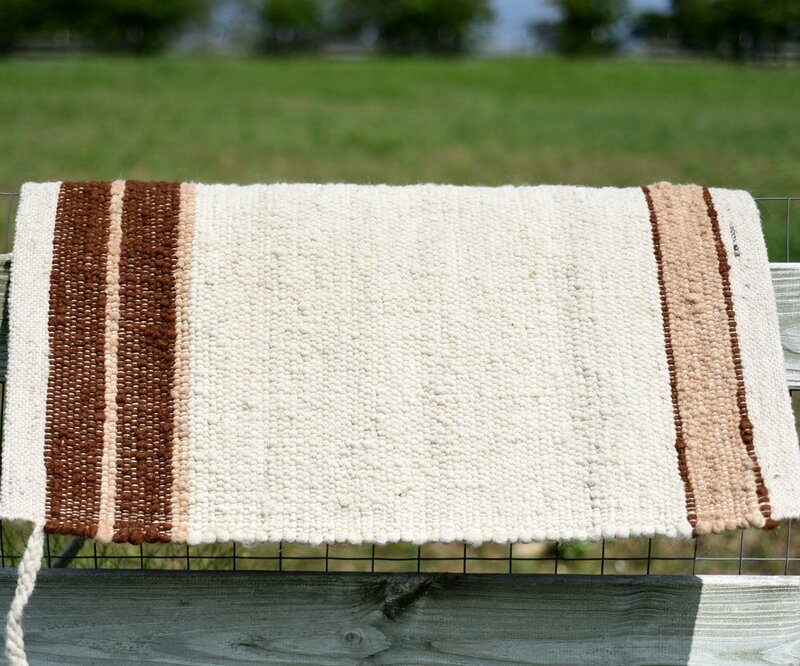 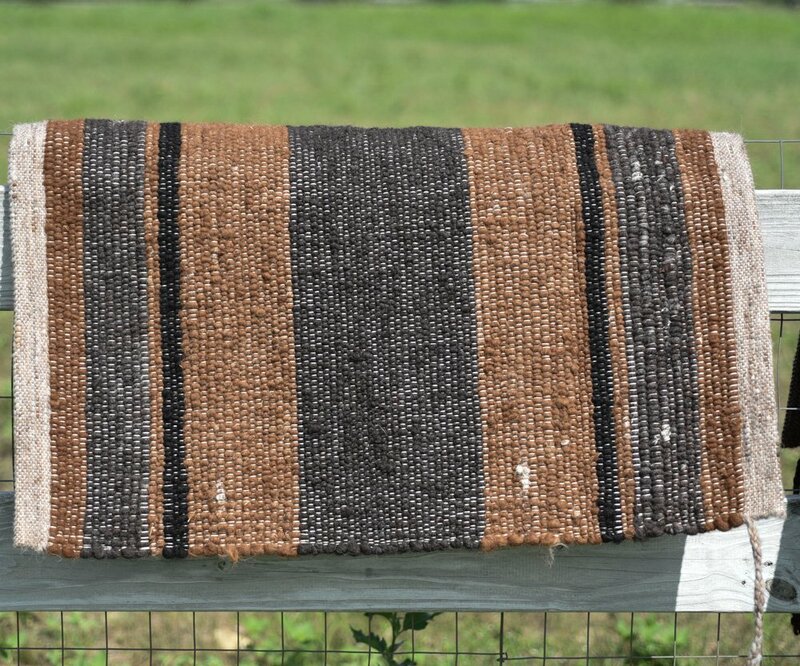 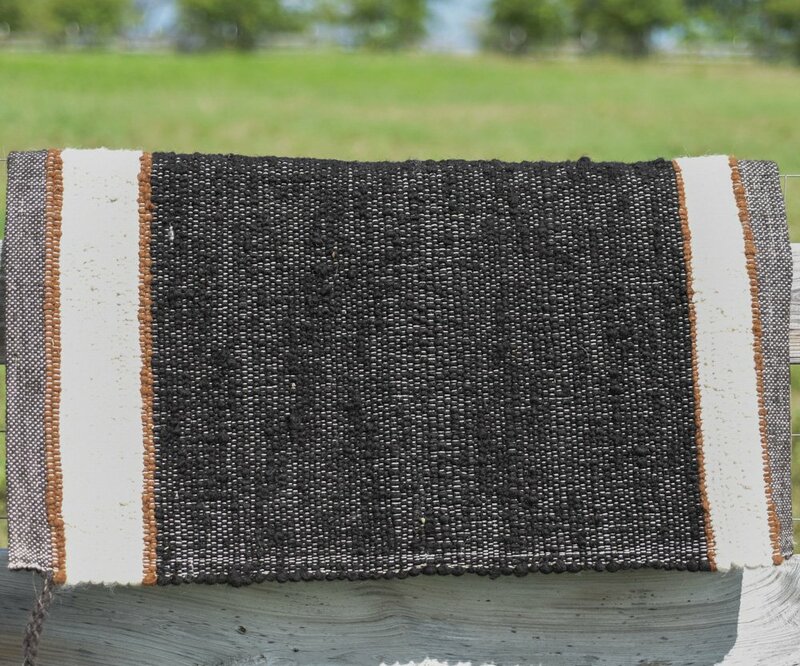 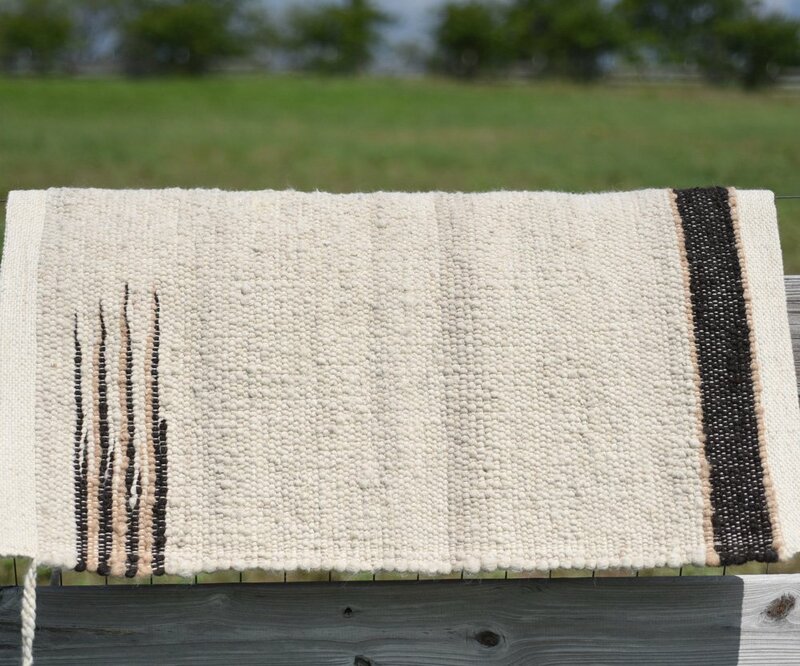 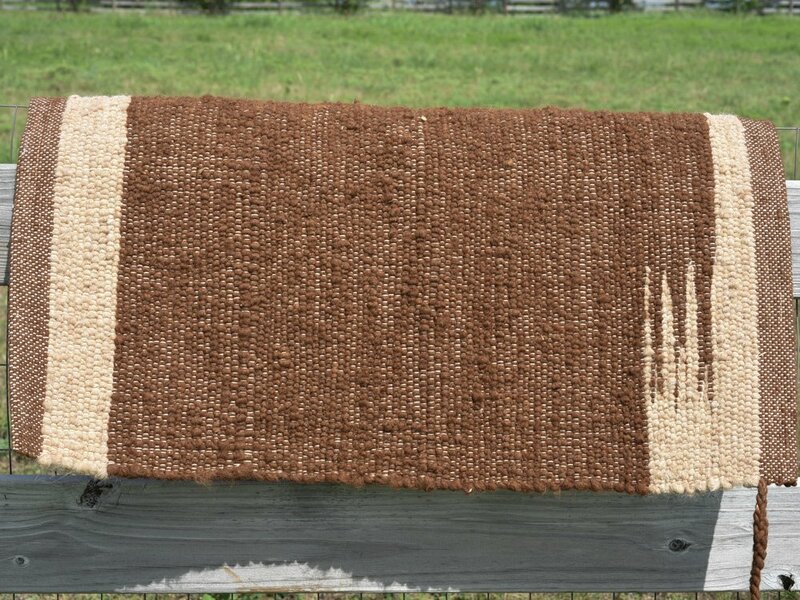 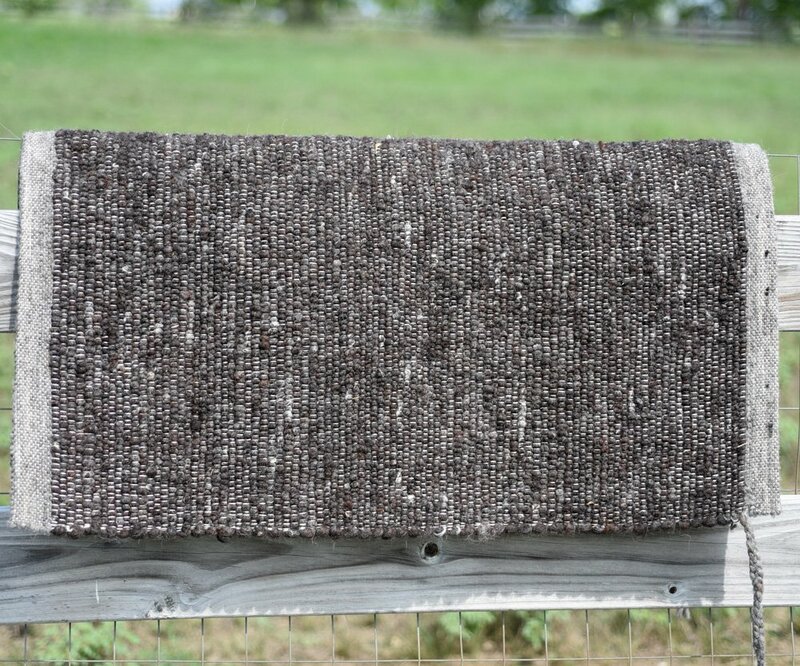 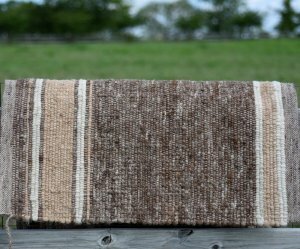 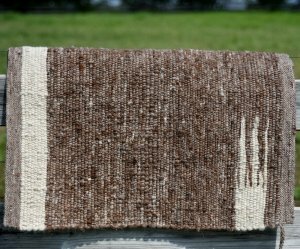 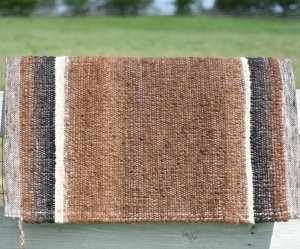 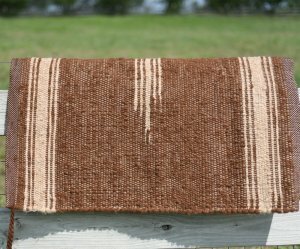 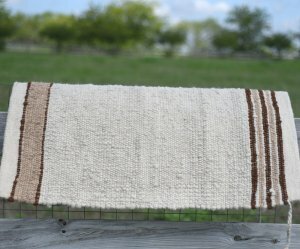 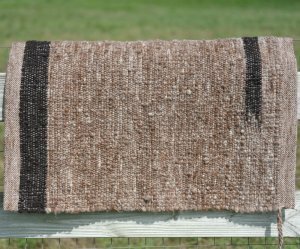 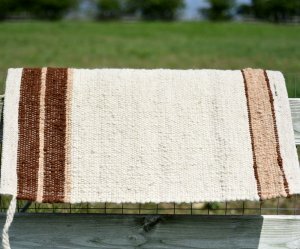 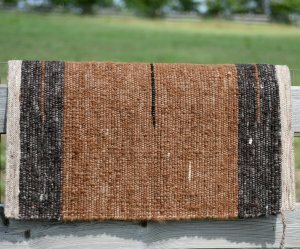 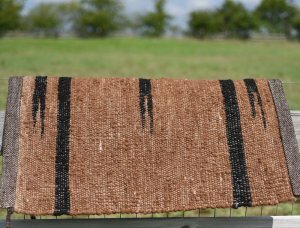 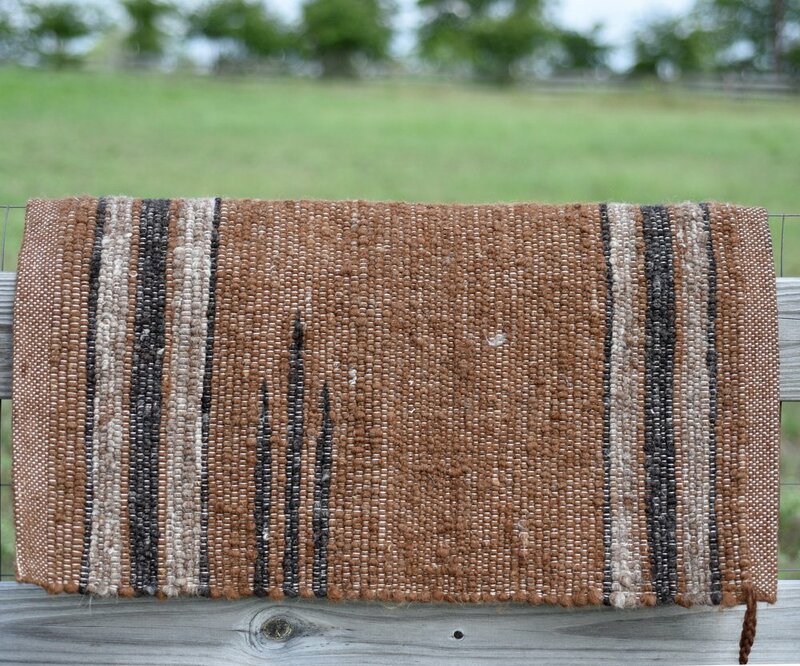 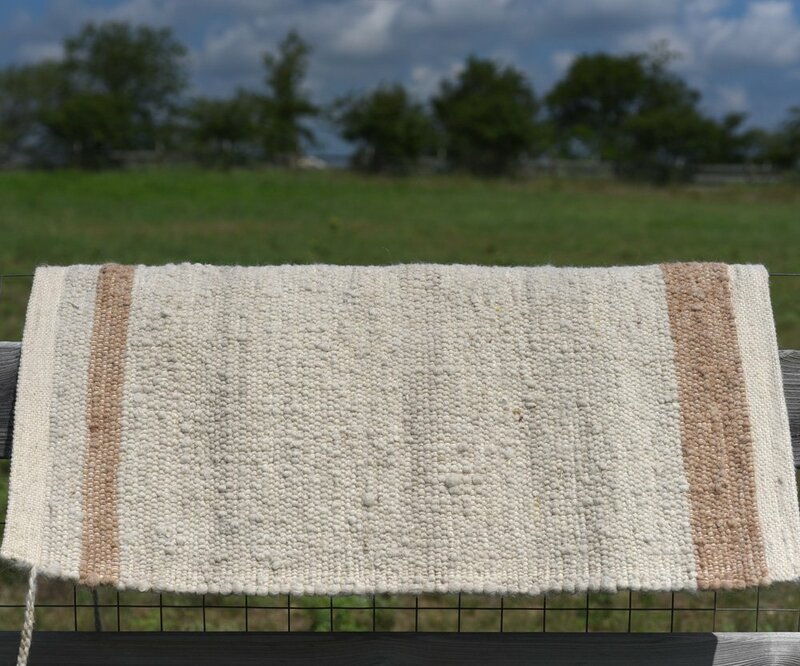 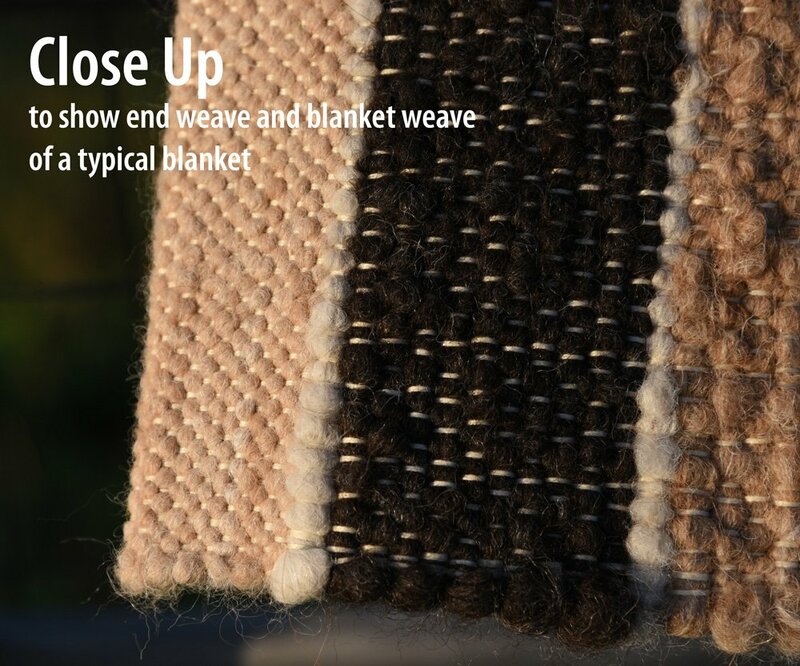 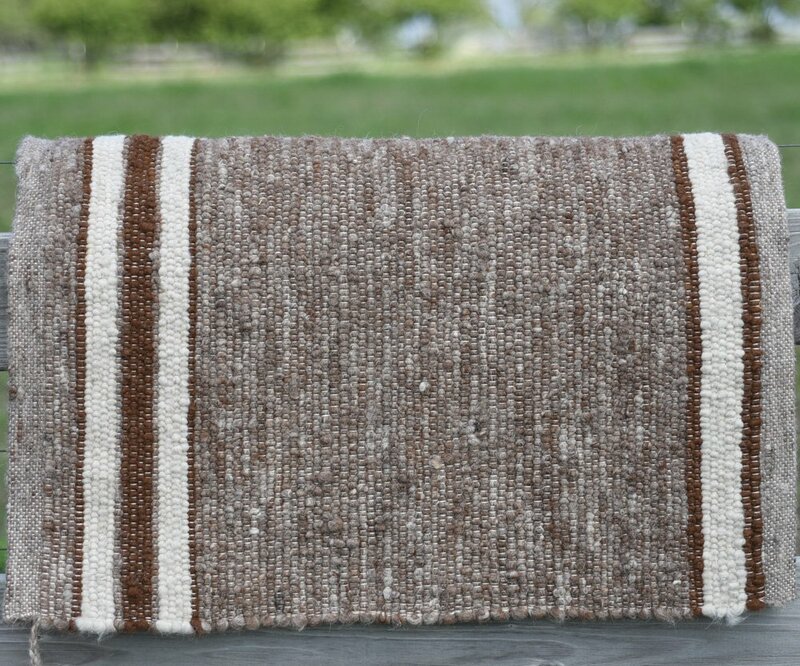 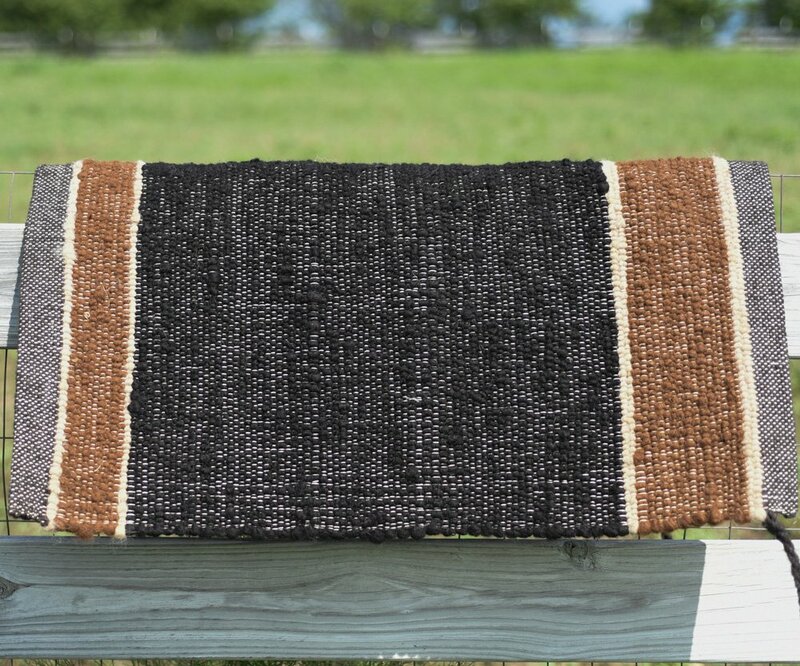 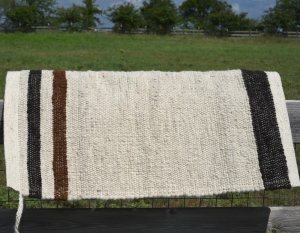 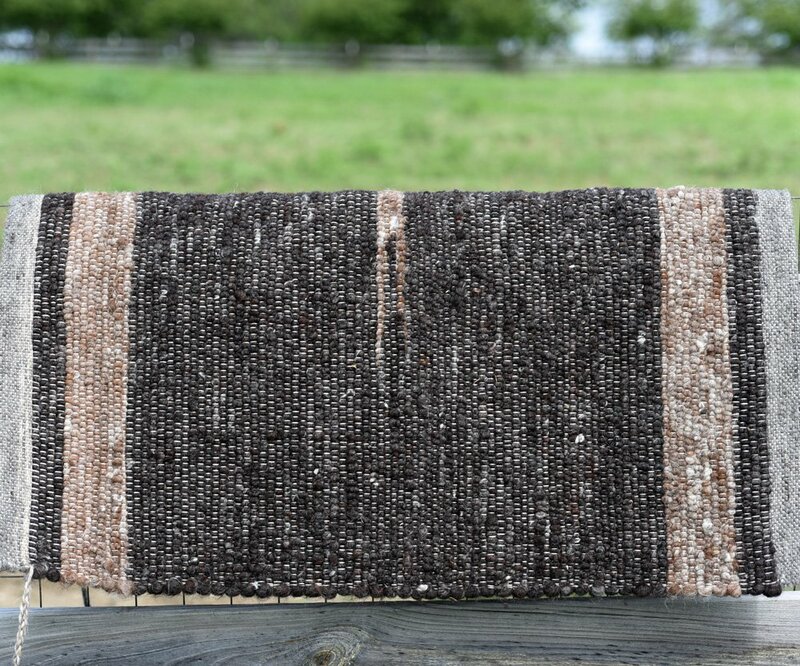 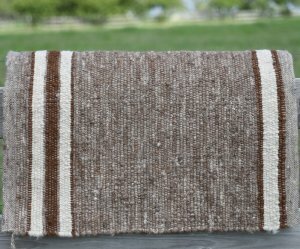 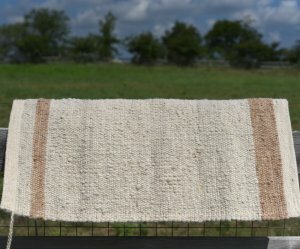 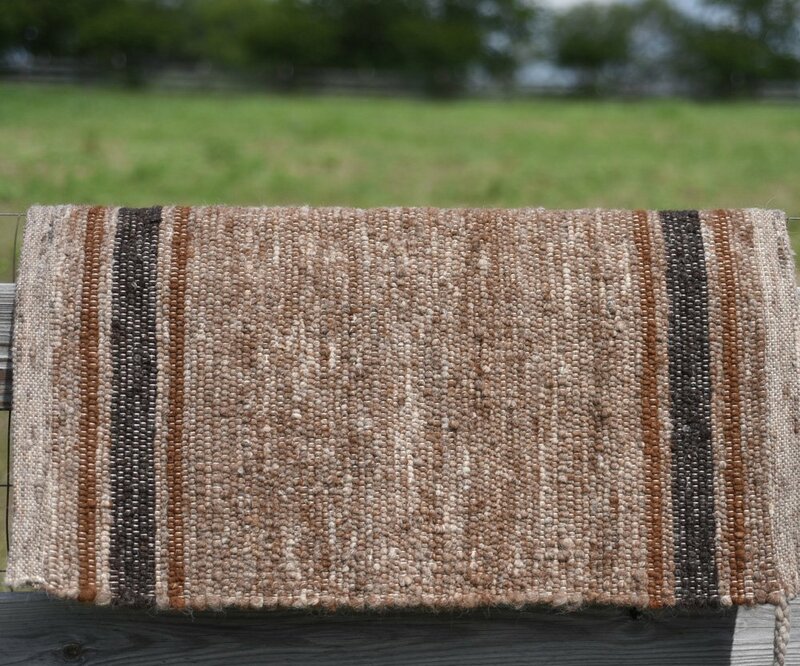 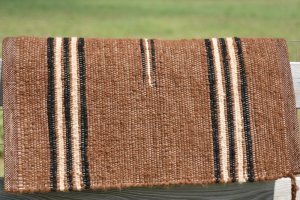 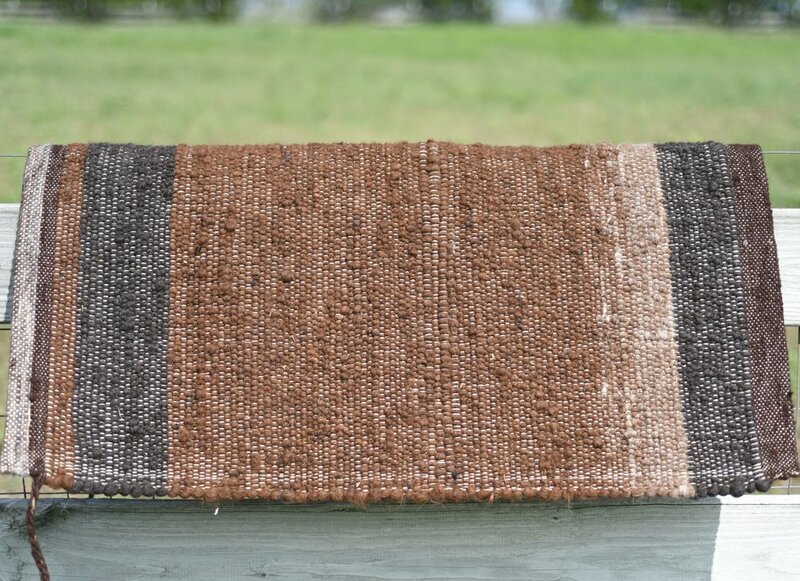 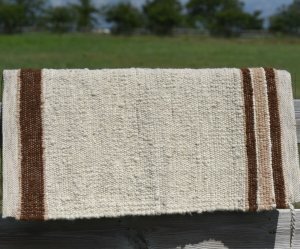 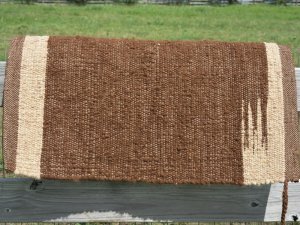 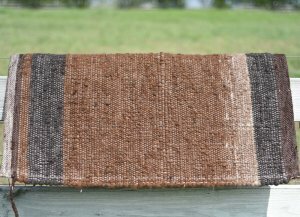 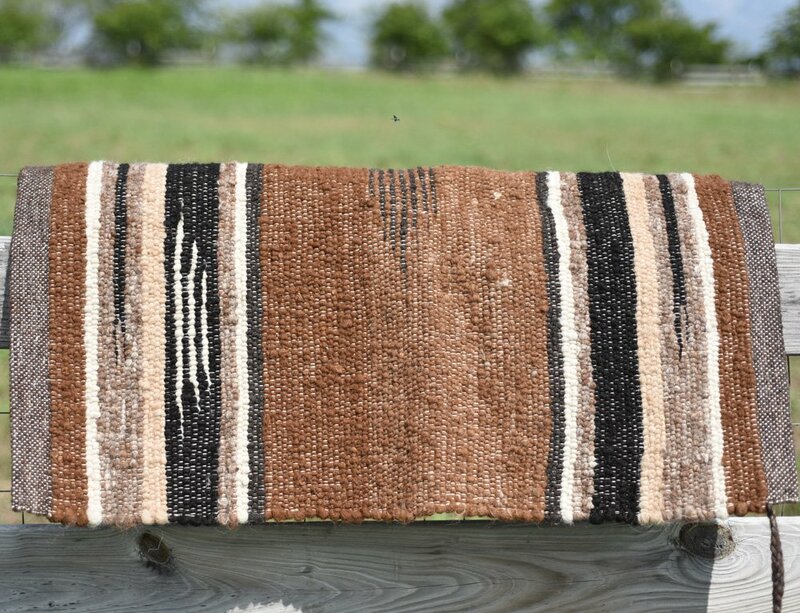 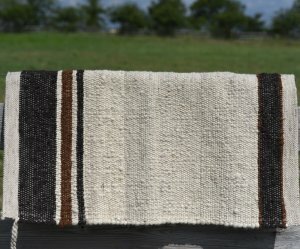 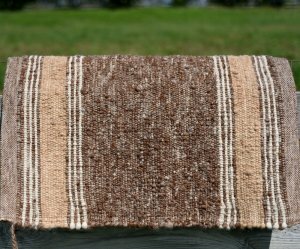 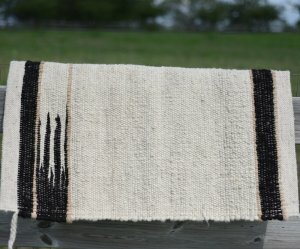 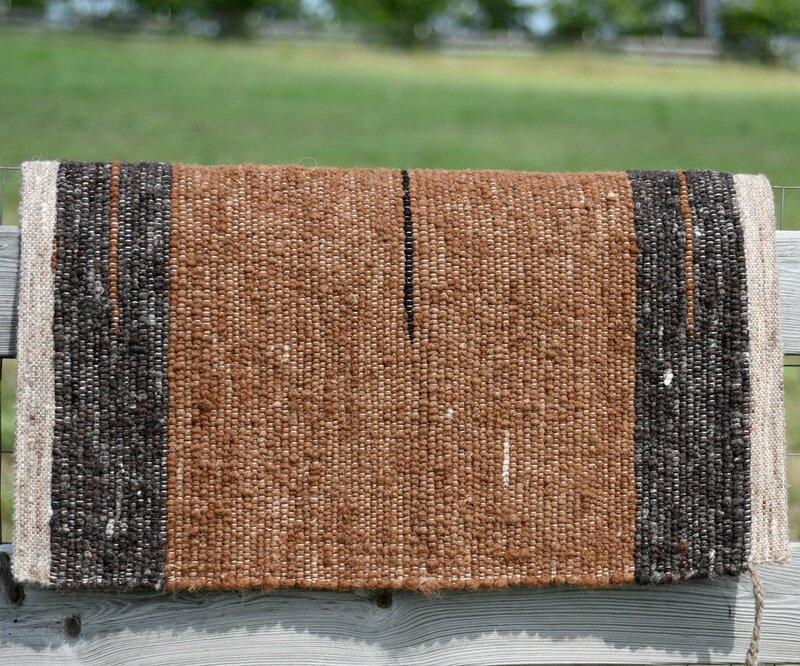 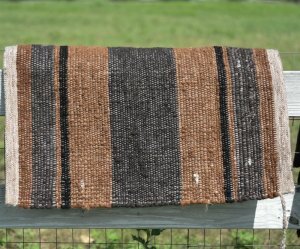 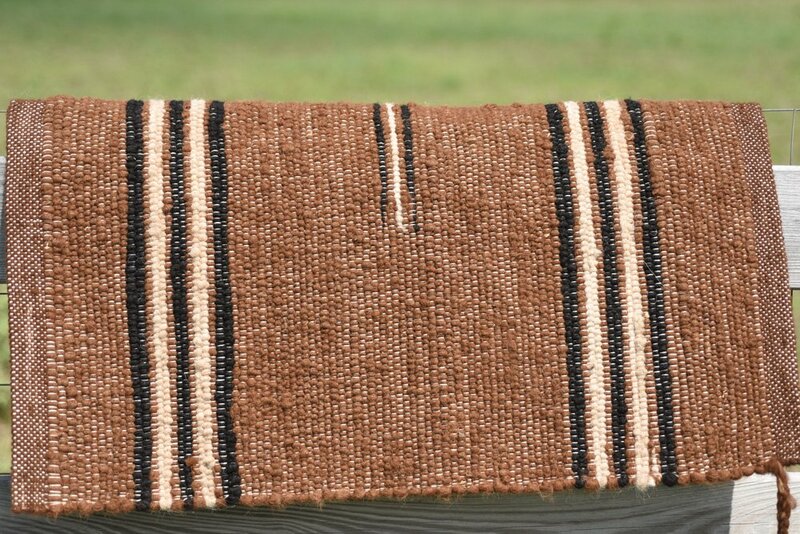 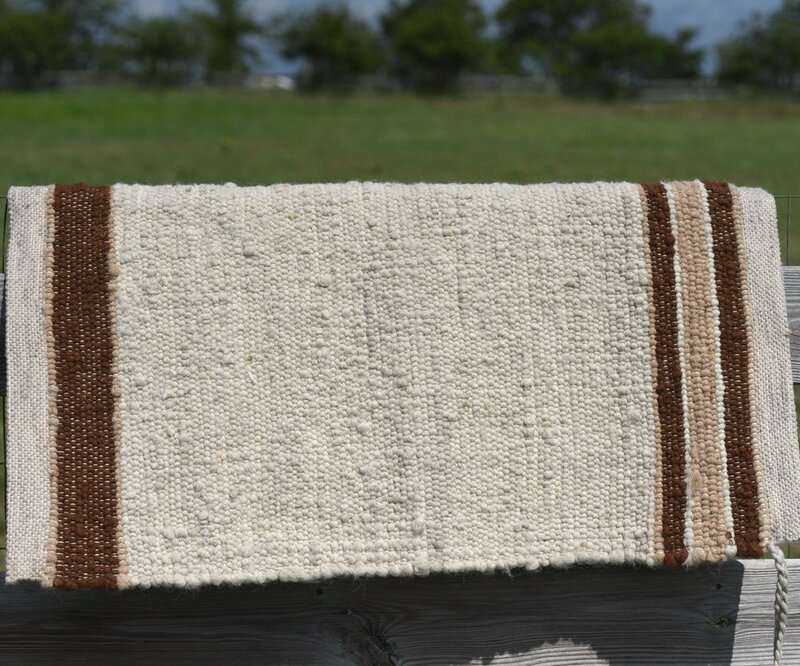 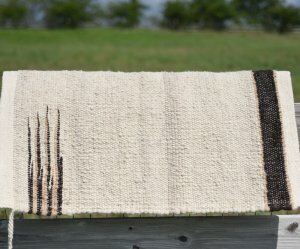 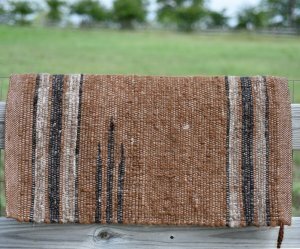 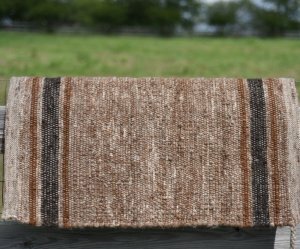 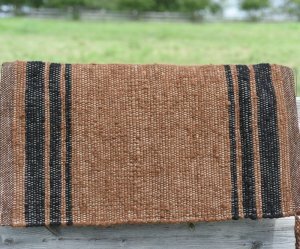 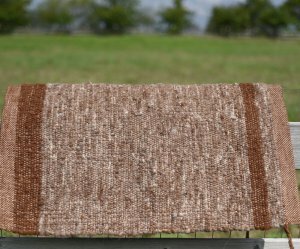 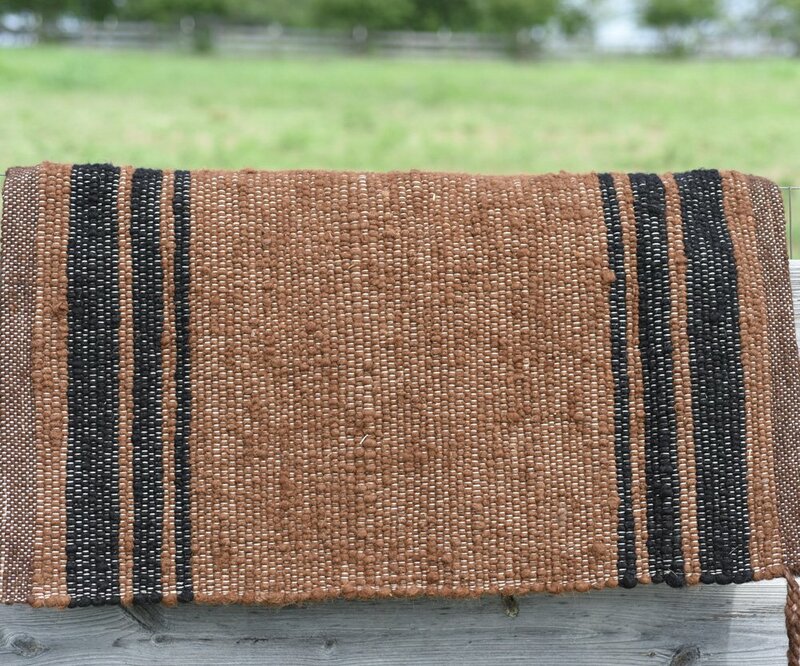 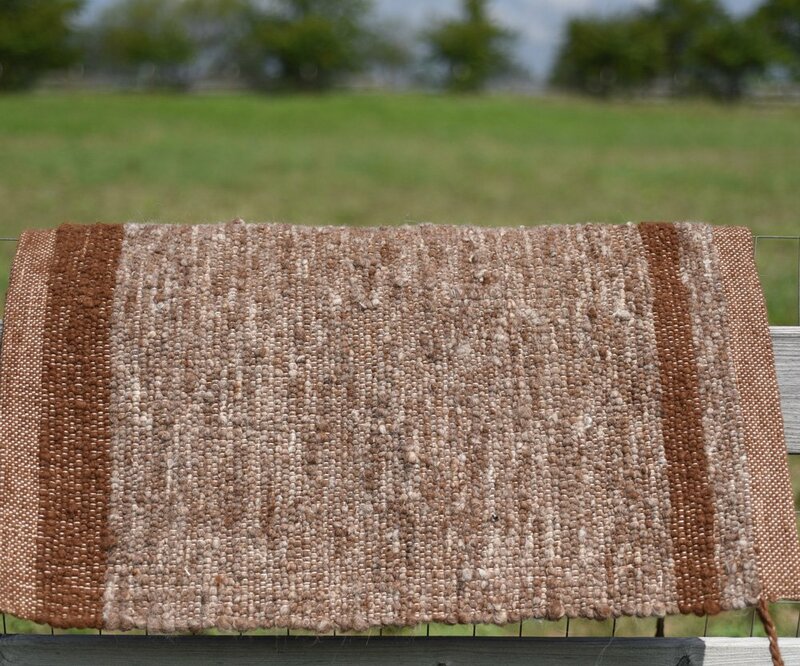 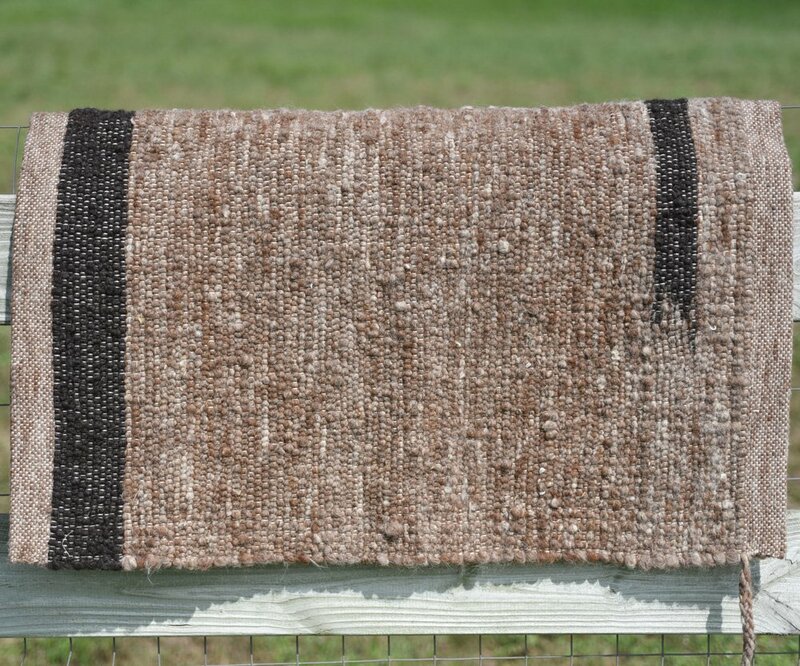 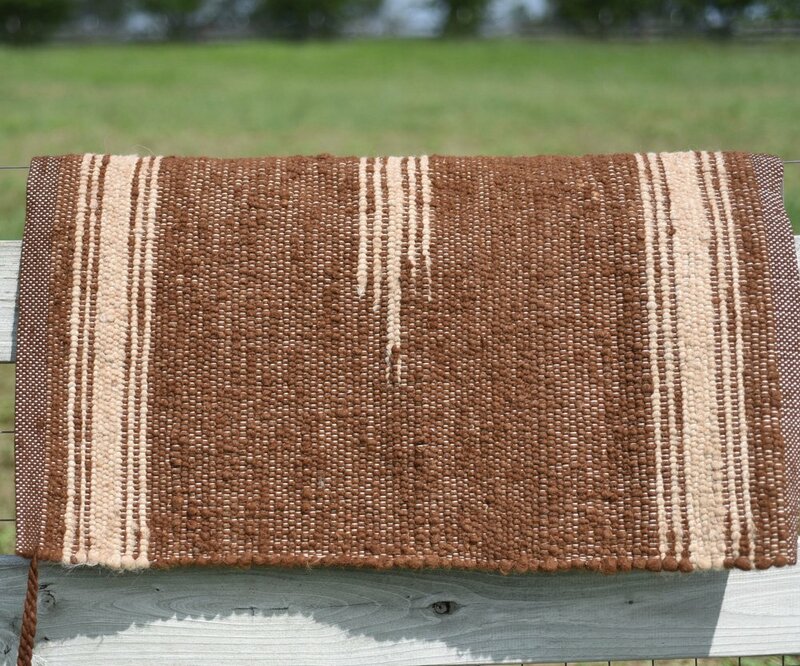 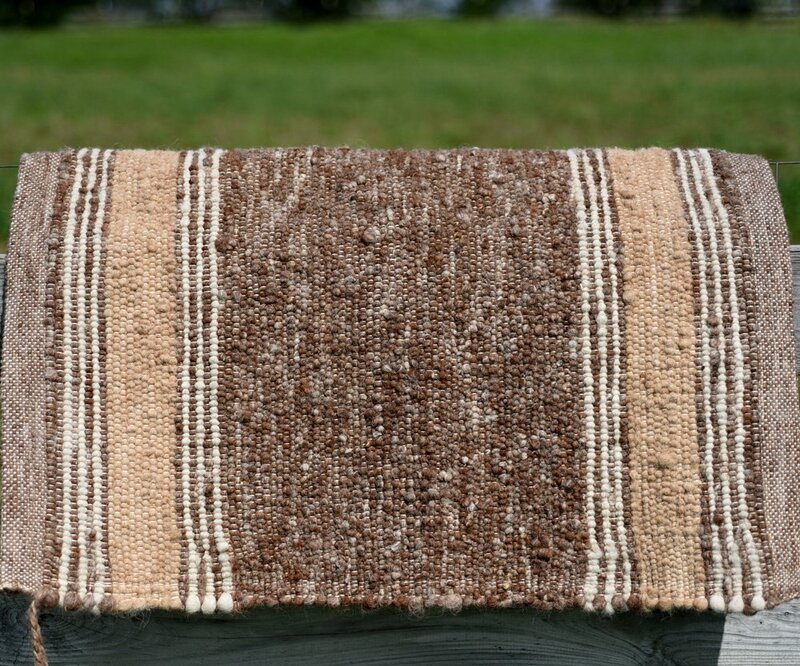 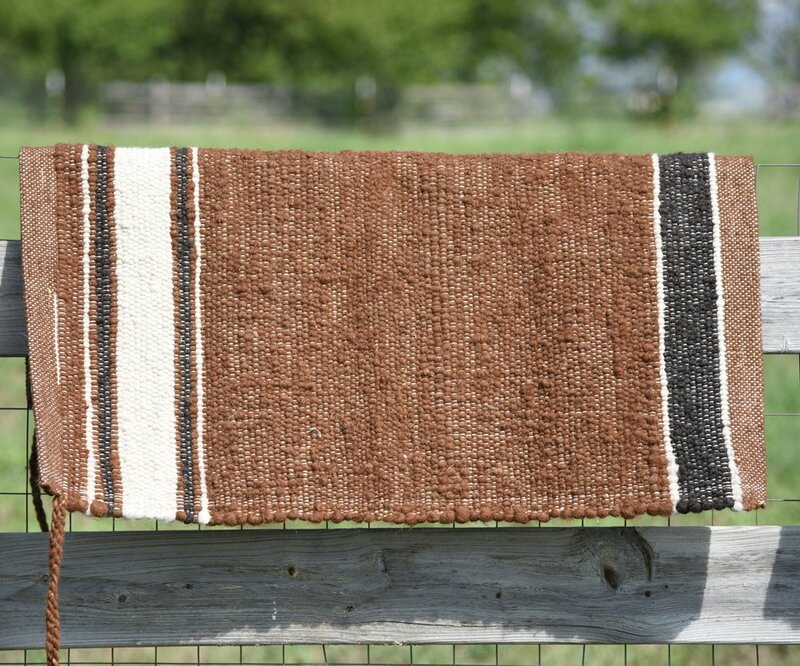 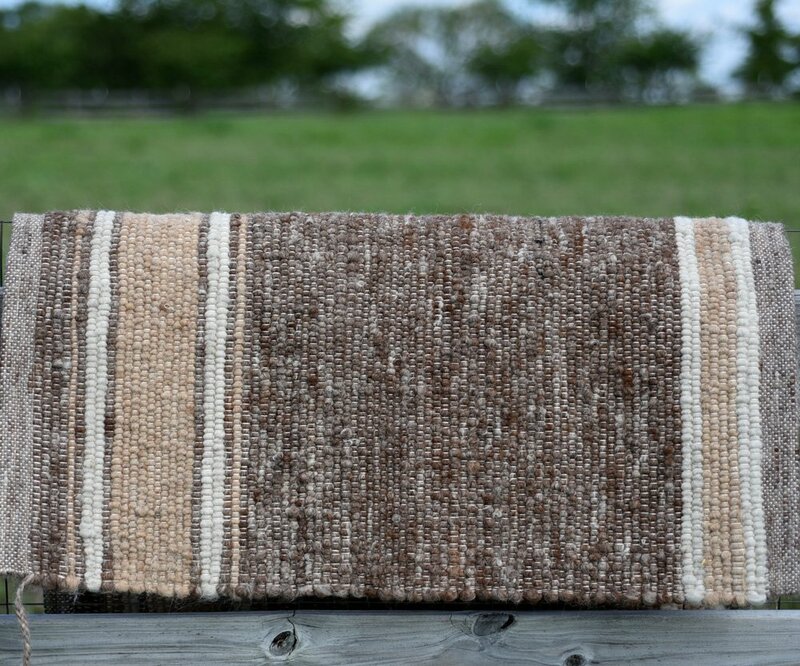 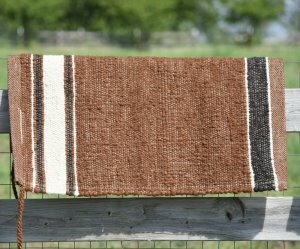 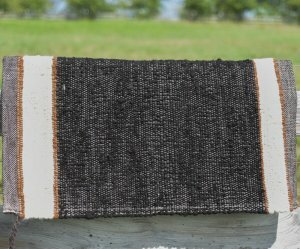 There is nothing better for your horse's back than our Alpaca Saddle Blankets! 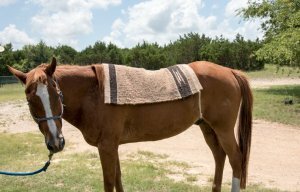 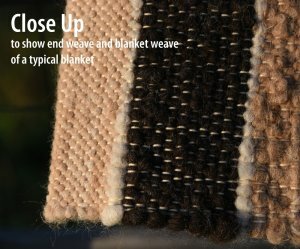 You don't skimp on products for your horse and the blanket should be no exception - after all, it is what is in the most contact with the horse. 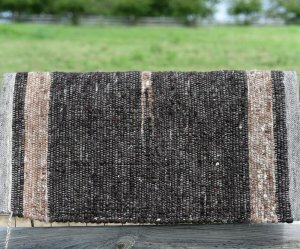 Alpaca fiber is different than sheep wool - and in some really important ways.